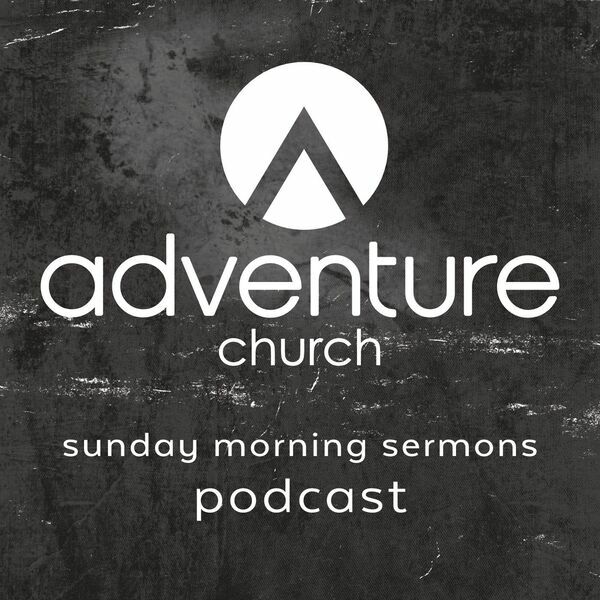 Adventure Church Podcast - Sermon on the Mount: Can You Hear Me Now? Sermon on the Mount: Can You Hear Me Now? Our American Fork extension campus pastor, Kelly VanArsdol, is back to bring this inspiring—and convicting—message on Matthew 6:5-8, speaking about the dos and don'ts of prayer, and fostering a deeper prayer life with God. But first you will hear Gabe Kramer testify to God's faithfulness to us when we give and cultivate generosity in our local church.